As promised, reunited 2 Tone-era ska giants The Specials are returning to North America this summer for the second leg of their 2013 tour, following up their March dates at South By Southwest and in the western part of the country with at least eight concerts in Canada and on the East Coast of the United States. 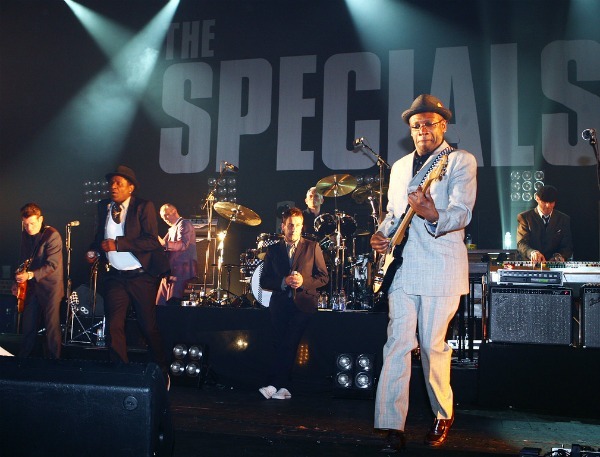 The band, now touring without original co-vocalist Neville Staple, has posted on its website a series of dates that open July 8 in Ottawa, Canada, and continue through July 20 in Asbury Park, N.J. It’s not yet known whether that’s the full extent of the Specials’ North American dates this summer. The new North American concerts follow a 15-date U.K. tour in May.